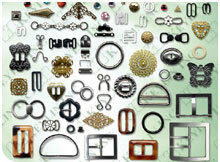 We provide a vast variety of fashion accessories to the global market. Besides a full line of ready-made products, we also specialize in custom built, made to order items that guarantee to satisfy your needs. © 2003 KEYLIN, INC. All rights reserved. Contact us for more information.